1. Open the hamburger menu. 2. 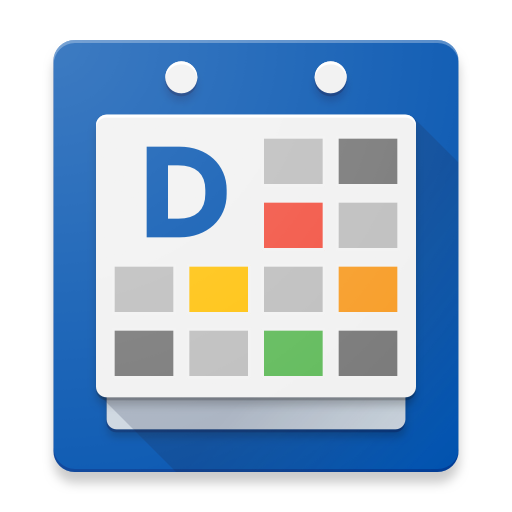 Tap on the calendars settings icon. 3. Select the calendar that you want to change the name of. 4. Change the description for the calendar name and press the back arrovw button to save and exit.